Throughout history, humanity has worked to improve our quality of life. Following that goal, we have been changing and improving the places we live in. One important point in order to improve quality of life is isolating ourselves from the vibration and electricity from all that equipment that makes our life easier, weather tail, external temperature and noise. Therefore, insulation techniques are continuously on the rise. For example, thermal isolation in buildings is now a big trend. We are facing a future where scarcity in natural resources will be a huge challenge for companies and people, and the possibility to isolate better our buildings has become a reality that allows us to reduce significantly the heating and cooling consumption by making an efficient isolation. In relation to this, we have the Passivhaus standard, a way of isolating buildings that can allow a 90% reduction in the cooling and heating needs compared to average building blocks, what allows them to use only 15 kWh (1,5 litres of oil or 1,5m3 of natural gas) to heat each square metre of living space in warm climates. They reach that reduction through a great thermal insulation (including triple glass windows), the lack of woodwork with thermal breaks and a mechanical ventilation system that uses heat exchangers in order to recover heat from the renewed air. 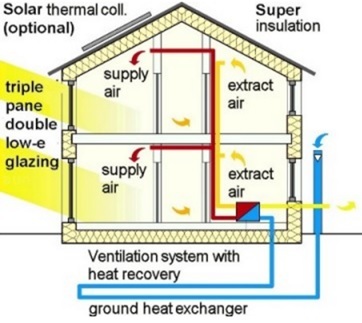 Therefore, that big insulation allows Passivhaus building to take a big amount of the needed heat from people and sun. In conclusion, this type of isolation has been proved very useful in residential buildings. However, they still have a long way to go within the industrial sector. There, they still have to adapt everything to reach the same efficiency as in residential buildings but for a much bigger surface, with low cost, which are especially difficult to obtain in existing industrial plants. 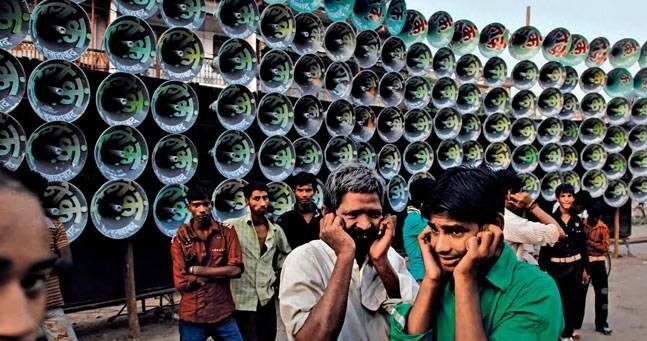 Another important example is sound and noise insulation, which is totally related with our quality of life and health. Regulations have a lot to say here about noise in the streets and buildings, but there are still many aspects of our daily life in which uncomfortable noise could be reduced. To deal with one of those daily situations, the company Pyrotech has created Silentstep, an underlay that resists compression set due to its flexibility and works as a damping material, what allows reducing a lot the impact noise. For example, for bare floor it can reach between 20 and 35 dB noise reduction. There are many other ways to archive noise insulation, such as using pneumatic exhausts or nozzels and changing the duct, such as reducing vibration or using acoustic absorbent materials like fibreglass or foam. Consequently, companies are continuously thinking about how to use them in order to improve the quality of their products or their client’s life, like our latest challenge we are proposing about reducing the noise for a golf trolley. Can you think of a different way to improve the quality of our products and services? Can you think of how to archive an optimum heat and sound isolation? Go on an prove it in our challenges! 5 Flying Vehicles That Bring the Future CloserAre Big Cities Tackling their Environmental Issues Right?